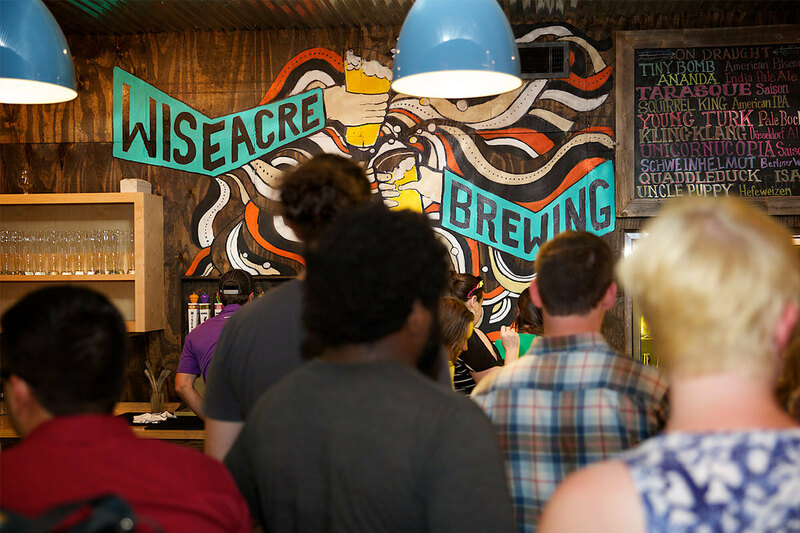 Private Events Venue in Memphis | Wiseacre Brewing Co.
With its three unique private event spaces, WISEACRE Brewing Co. is ready to host your next birthday party, company get together, wedding, and more. 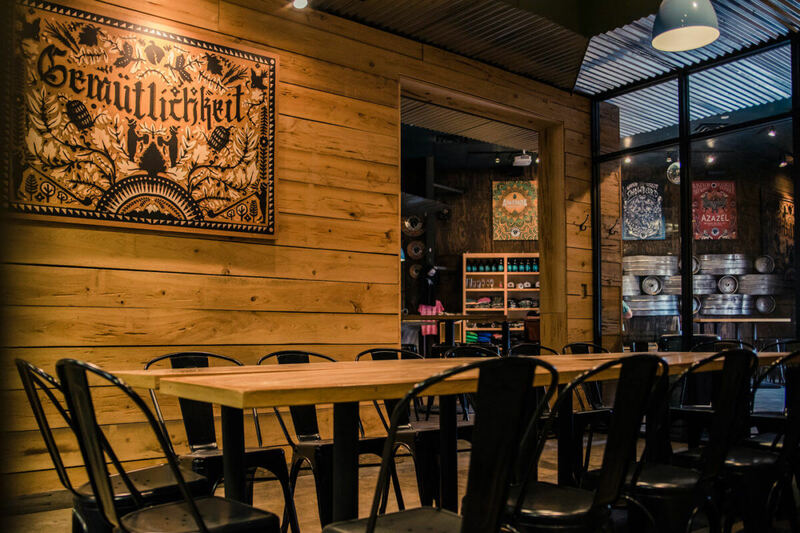 With spaces able to hold up to 200 people, we can host a variety of events, small or large. 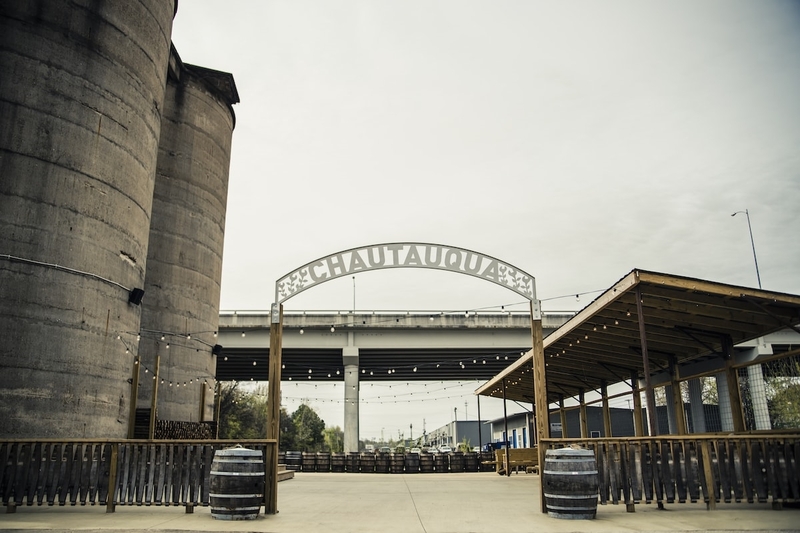 Located in Memphis TN, we are known for our high-quality, uniquely flavorful beer. Read about our three event venues, and contact us for more information. You can also book your event online, using our form below. 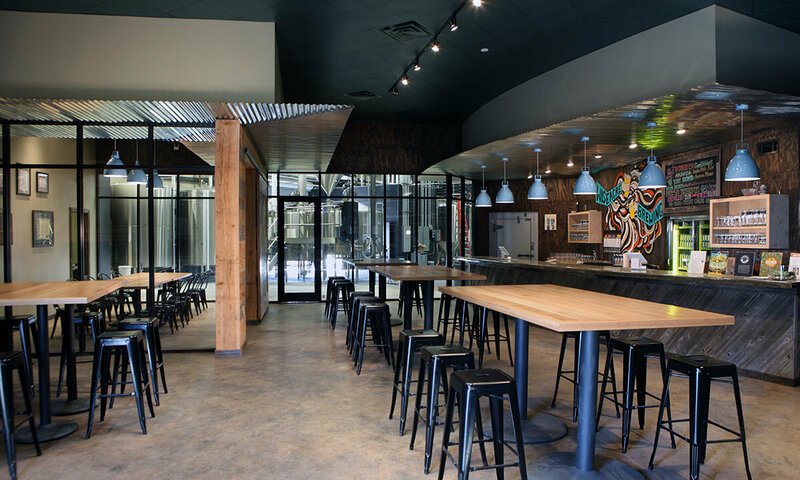 The Taproom is the main bar area at WISEACRE Brewing Co. 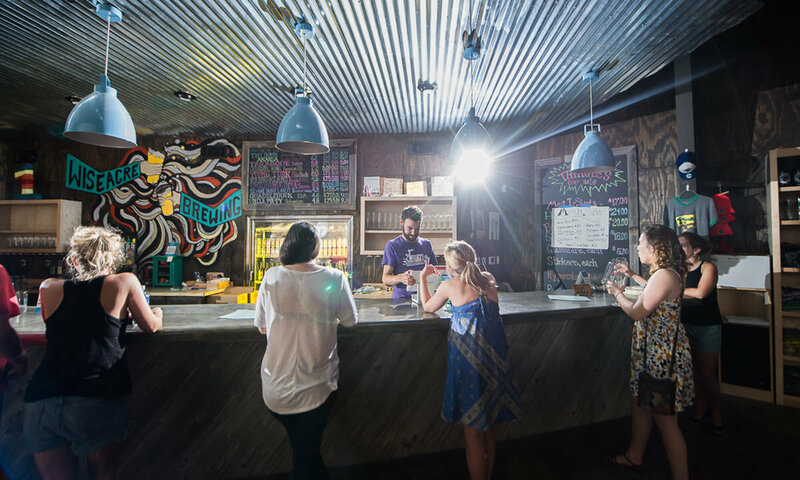 It features seating for about 60, the main bar with 10 beers on tap, and ample parking for meetings and parties lasting up to 4 hours. Access to the patio is also included in the rental fee. The Taproom has a great view of our full-time, working brewery behind floor to ceiling windows. Our Gemü room is perfect for a business meeting, friendly gathering, or small birthday celebration. There is enough seating for 16 people, with standing room for about 30. Four tables are included, along with a large barn door that can be closed for a more intimate feel. The room is rented by the hour with a two hour minimum. This is an easy-breezy space with little decorating or preparation necessary. Our open-air pavilion features an awning on the west side, two large concrete silos, and a wooden stage. You are able to customize the space to suit your event needs, whether you are having a live performance or a wedding. Chautauqua can fit about 200 people, and the space can be divided up for a smaller event. Fill out the form below and we’ll get back to you to set up your booking. Please make sure to note the room you are requesting in the “Description of Event” space. 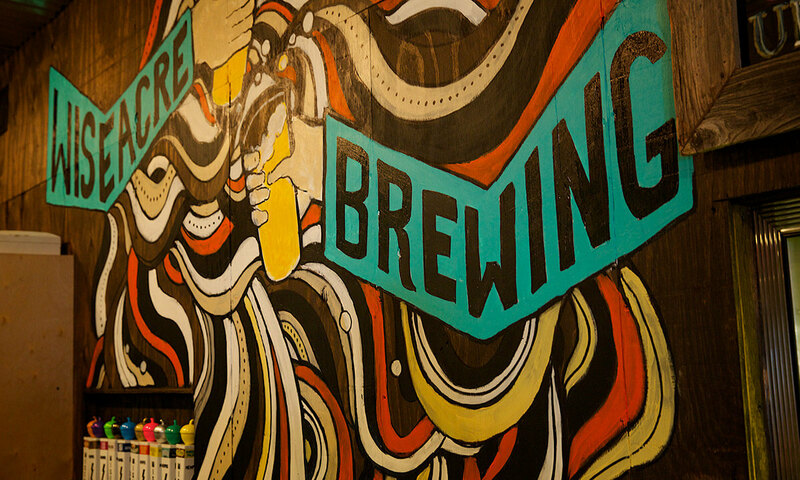 For all spaces, we typically charge beer upon consumption- by the pint or 7 oz. taster. We can also offer drink tickets or drink packages upon request. With advanced notice, you are welcome to have one master tab or individual checks. Our bartenders will pour 2-4 different beers in the event space from one of our portable draft systems for convenient access. The number of beers depends on the size of your party. If you would like to provide wine for your event, our bartenders are able to pour it for a $15 per bottle corkage fee (capped at $350). You are welcome to bring in home-made items, use your own caterer with advanced approval and no added fees, or use a caterer from our extensive list of recommended vendors and food trucks. If you’d prefer to be more hands off, we can also coordinate delicious in-house menus to fit any budget. We will provide bartenders for your event. The number depends on the size of the party and set-up needs. We opt for an hourly Service Fee of $20 per bartender per hour for the length of your event, plus a minimum of 1 hour each for set-up and clean-up. We are happy to schedule according to your needs. 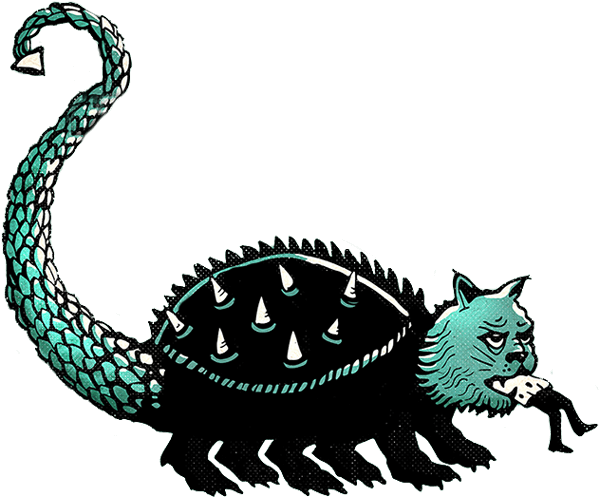 All event related activities (vendor load-ins, decorating, etc.) must be scheduled in advance with a WISEACRE bartender in attendance at this same Service Fee rate. We can coordinate any rental needs through our preferred vendor, including any additional tables, chairs, and tents of all sizes. We can also coordinate flowers, bands, and photo booths to make it a fantastic event! The space is an outdoor venue and could require protection from the elements. We are happy to coordinate a beautiful, custom-built tent through our preferred vendor. The tent is an additional expense and should be kept in mind when considering a budget for the event. All events are rain or shine. 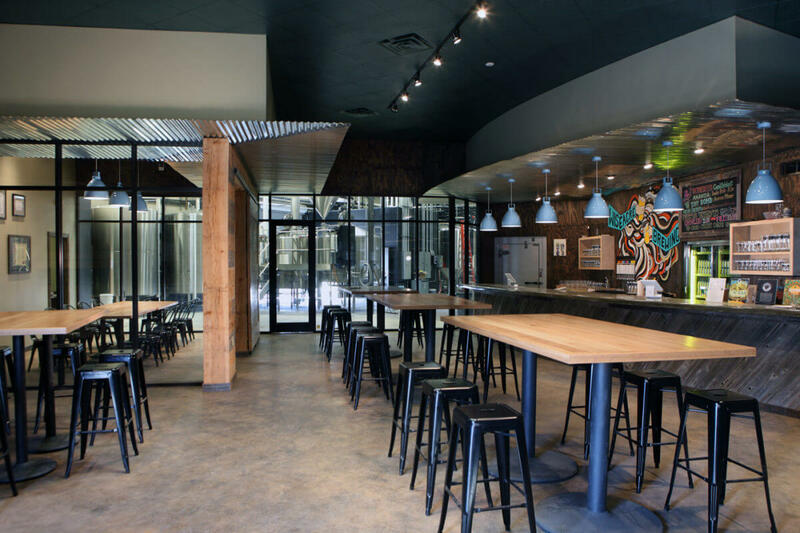 We can offer tours of our state of the art brewing facility, tastings with our expert staff, and fun activities, such as beer trivia, that can be custom fit for your group. Tours will depend on the brew schedule but are available for an additional cost during most times that we are closed to the public. If you want to add a personalized touch to your event, our in-house cicerone (beer sommelier) can also offer pairing suggestions to match your menu. Pricing is available upon request.